Time theft is a real thing. If your company isn’t preemptively minimizing time theft*, your payroll is too high. Nearly half of hourly employees engage in some form of time theft and the American Payroll Association estimates that this costs companies as much as seven percent of their gross annual payroll. The first step to addressing the problem of time theft is to acknowledge that your company is likely overpaying payroll due to time theft. The second step is to have hourly workers clock in and out at time clocks for shifts and for breaks. Of course, how a company implements its time clocks goes a long way to determining how effectively it’s minimizing paying for time not worked. Here are five other steps you need to take with your time clocks to ensure your company is protected for overpaying on labor costs. 1. Set your time clocks to capture the exact time of each punch. The Fair Labor Standards Act (FLSA) does allow employers to round time, whether collected manually or through a terminal, subject to certain restrictions. However, the rounding can’t be extended past the nearest quarter hour increment. The rounding also has to go both ways. More importantly, even complying with these restrictions doesn’t provide unassailable protection to an employer in a wage and hour suit. 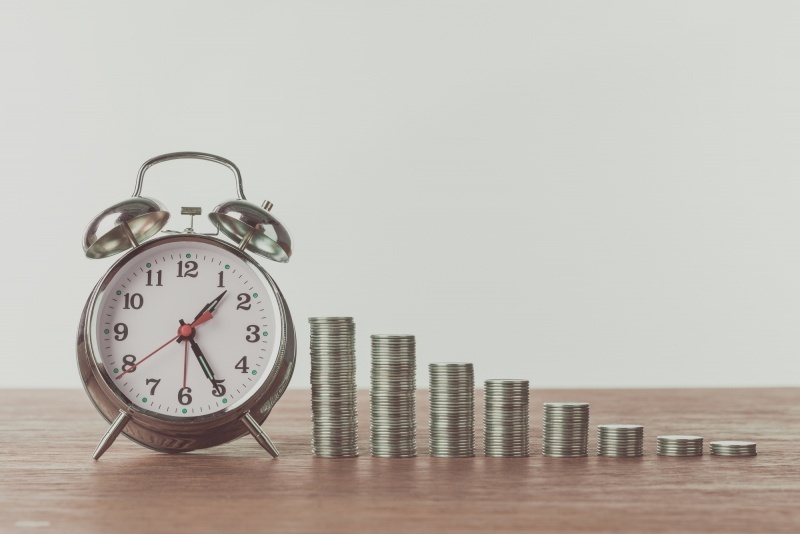 The rounding has to average out over time; that is, if it’s shown that the employer is benefiting from the rounding, it may still be liable for back pay. So how does not rounding time punches help you avoid time theft? Because it shows goodwill and fairness to the employees. 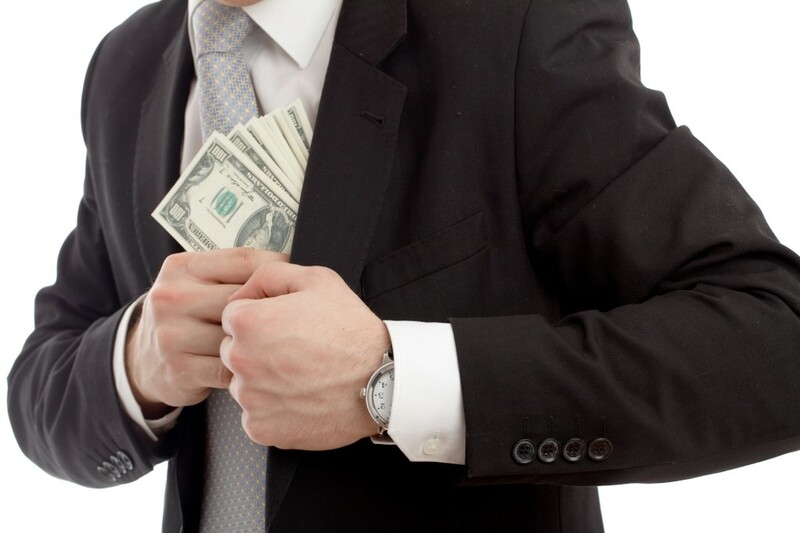 One cause of time theft is the feeling employees have that their employer is stealing time from them. Make it clear that there are no back-office hijinks running on employees’ time and you can eliminate one major cause of time theft. Use physical time clocks to capture punches instead of relying on web-based time clocks. Letting workers punch in from their phones or via a computer empowers them to clock in or out from anywhere they have an Internet connection. It also makes it easier for employees to punch in or out for other employees. Any worker willing to share their login with a good friend at the company can have that friend clock them in and out at will. 3. Let your time clocks enforce meal and rest break time. Workers can clock in a bit early for a shift, return a bit from a break and have that time scooped up into their paid time. They may not be “on the clock” in terms of actually working, but they’ve clocked in early anyway. Configure your time clocks to either prevent them from clocking in early or to require manager’s approval to do so. Another good reason for enforcing break time is to minimize unofficial breaks employees might take without clocking out. 4. Install biometric readers on your time clocks for maximum security. Using a biometric reader, ensures that the person at the time clock is the worker whose time is being tracked. 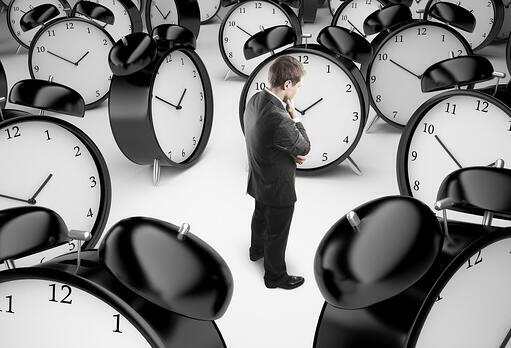 There are numerous myths about biometric time clocks that may make some companies hesitant. The myths are mostly that – just myths. They do require additional workflows and employee consideration; however, their ability to virtually eliminate time theft can make biometric scanners on time clocks a significant cost saver. 5. Analyze your time clock data. 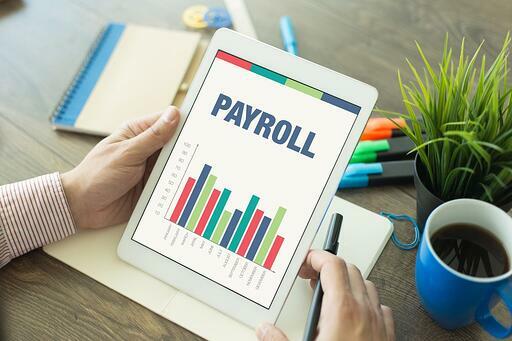 Don’t just use the punches to calculate payroll. Run reports and do data analysis that helps managers and payroll recognize anomalies and patterns that indicate that some time theft may be occurring. For example, an employee whose hours are consistently higher than the rest of the shift’s employees may be engaging in time theft. Your company can minimize time theft with the right tools used the right way. 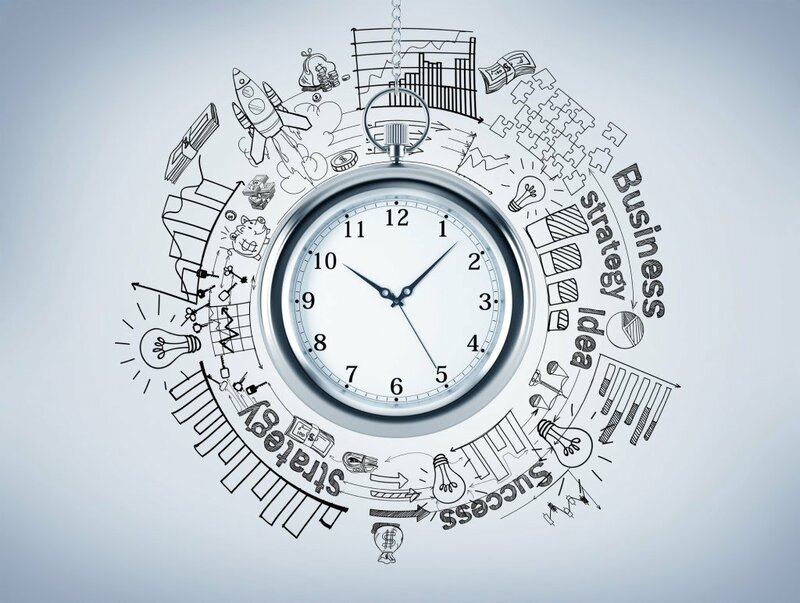 If you want to learn more about the different types of time clocks available and how they can be used to help your company avoid the high costs of time theft, contact one of our solution consultants today. **Time Theft is a recognized industry term and not an ATS defined concept.